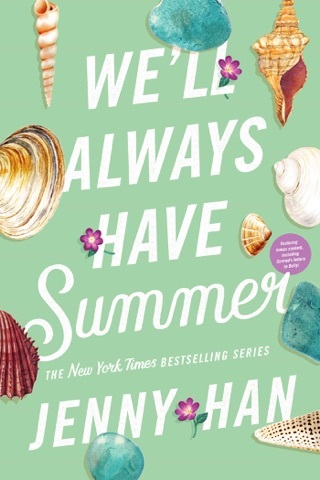 Jenny Han's 16-year-old heroine, Lara Jean Song Covey, weathers betrayals, breakups, and everyday teen angst with bravado, optimism, and a love of language. That positivity comes in handy when she’s faced with the most OMG-inducing humiliation: having her secret crushes and rawest emotions revealed after love letters she’s written are mailed out. 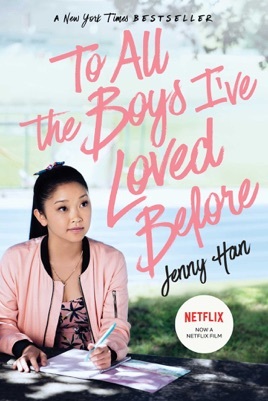 To All the Boys I've Loved Before is a lively take on YA romance that feels deeply and fully of the moment. 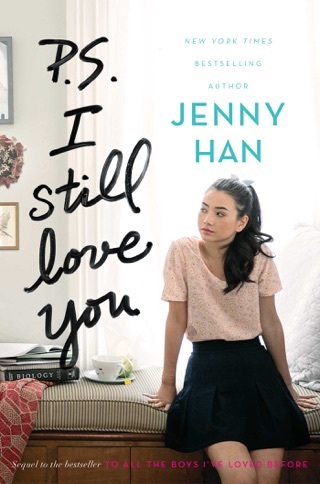 Lara Jean Covey writes romantic goodbye letters to boys "when I don't want to be in love anymore," never intending for them to see the light of day. She understandably panics when the five letters are somehow mailed out, especially because she wrote one to Josh, her older sister Margot's nice, nerdy ex. 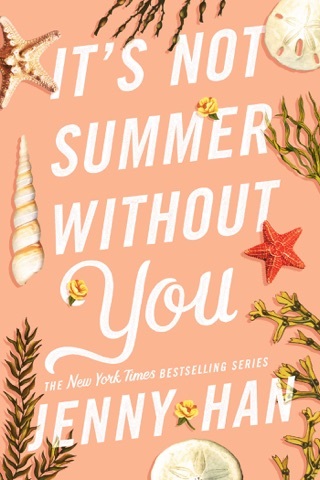 To convince Josh that she's over him, Lara Jean pretends to date popular Peter, who agrees to the charade to make his former girlfriend jealous. But when Peter holds her hand or jokes around with her younger sister, Kitty, Lara Jean begins to wonder "what's real and what's not." 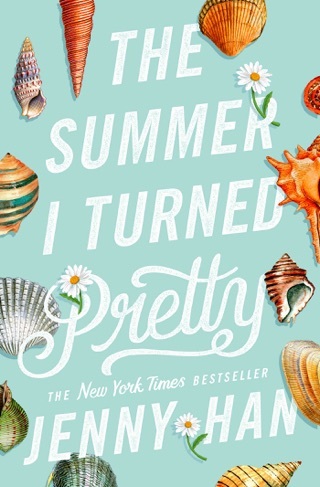 As in Han's The Summer I Turned Pretty, there's a love triangle at work, but Lara Jean's personality goofy, awkward, prone to strong emotions, and entirely na ve when it comes to boys give this touching story an individuality and charm all its own. 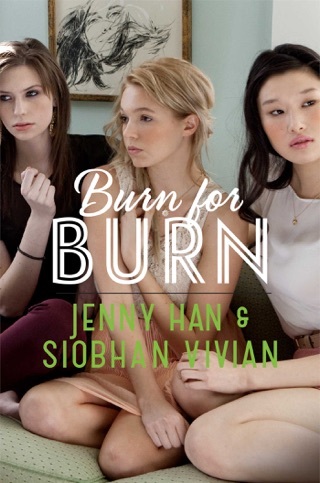 Han creates a realistically flawed cast, especially half-Korean Lara Jean and her sisters, who work hard to be good to one another after their mother's death (even when they're at one another's throats). Ages 12 up. It was a great book except that the ending didn't give much closure making the $11 price tag a little high. If your deciding between 2 books, pick the other one. Loved it but I was hoping for a better ending. I hope there's a second book on the way! Please write a second book!!!! !